To exit the realm of florals and pastels, I decided to think about what spring means to me. I came up with adventure, rebirth, and illumination. 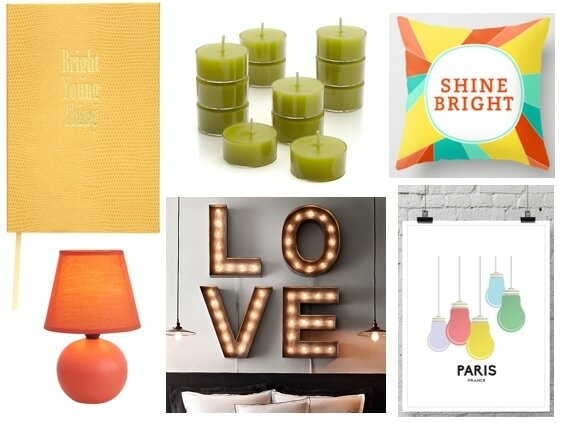 My Spring decor wishlist reflects those ideas. Given the fact that I’m currently on spring break, my mood has been increasing in accordance with the weather. Even though April tends to be rainy, I think everyone can agree that spring weather is just brighter. Spring marks the beginning of road trip season for me and my friends. It makes me think of days spent running around outside, hiking, swimming, and just finding something new. These decorative items were inspired by the bold flavor of spring and hopefully invoke the increased activity levels of March and beyond. The string lights and lantern reminded me of when you sit outside after sunset, yet there’s still enough light for you to see the shine in your friends’ eyes when they tell a great story. The globe is an obvious representation of world travel, but don’t just let it sit there! I have a mini globe on my desk, and I like to use Sharpies to outline countries I’ve been to and countries next on my list. 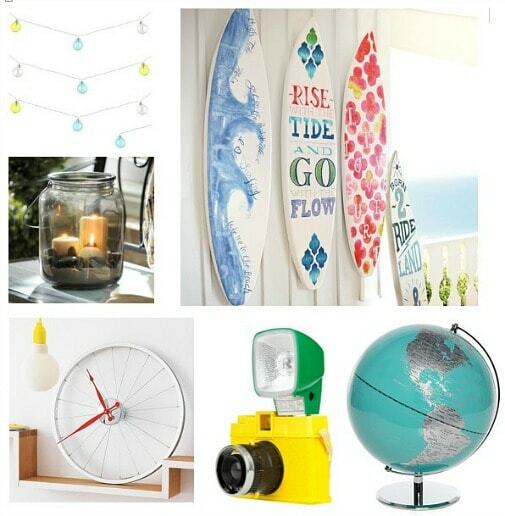 The bike clock and surf decor are just a few ideas for how you can reflect your adventurous hobbies inside your room. Lastly, an old school camera can be a fun way to document new memories and spruce up your desk. I have a Lomography camera that I hang up and the eye-catching color makes me want to use it even more! Maybe not necessarily in a literal sense, but I get a sense of revival when I think of spring. The trees start to show life again, snow and ice melt back into liquid water, and I come back from break feeling refreshed and ready to battle school. There’s also just something very lush about spring, which is perfect for celebrating goods that have either been recycled or give a nod to the earthiness of spring. 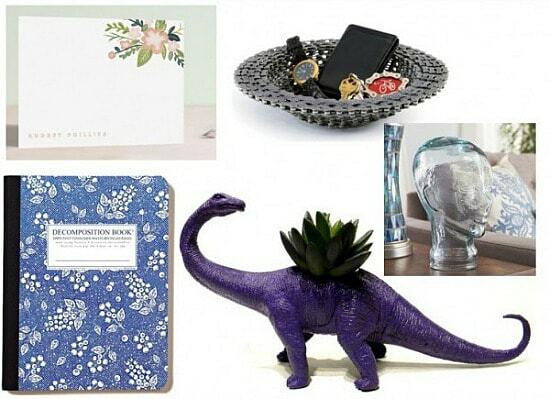 Most of these goods are recycled – with the exception of the little dinosaur! I love stationery and use it as a decorating tool. In fact, most of my notecards and notebooks aren’t in my desk drawers, but are instead proudly displayed or stacked. The bike chain bowl and recycled glass head are some of the more interesting items, but they tell a really great story and can be a conversation piece. Lastly, I see artists selling dinosaur planters all over Austin and I can’t wait to get one. Let the plant symbolize your commitment to nurturing whatever seeds you plant this season. 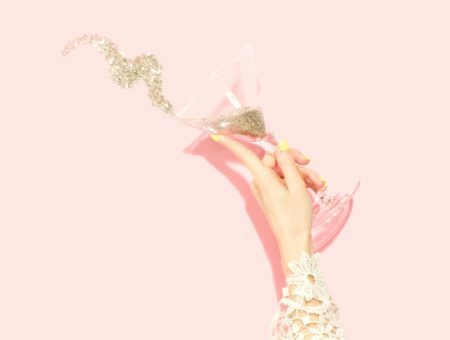 Illumination is pretty literal in the sense that obviously there is more light in spring, but it also refers to the fact that with a changing of seasons there is sometimes a change in mindset – a willingness to try something new. Sometimes these changes in your thought processes will result in clarity or innovation. I love cute notebooks and even though I have one fourteen too many, I’ll probably buy this adorable “bright young thing” journal since I love the color. I can’t stress enough how much I love candles and lamps, especially colorful ones that take away some of the harsh fluorescence. 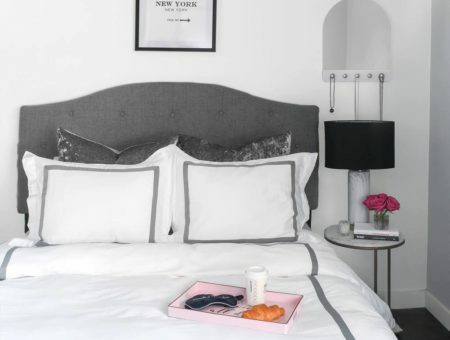 The marquee lights, poster, and pillow are some of the cutest things I found while online shopping, and I want them in my space because they’re so inviting! Do you invest in spring decor? What are your favorite decorating ideas outside of florals? 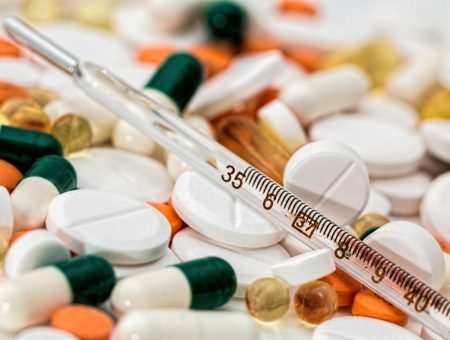 What do you think of these items? Let me know in the comments!